Re-Roofing Vs. Roof Tear-Off: Which One Should You Choose? The only benefit to re-roofing is that it is cheaper than a complete roof tear-off. However, you should consider other things aside from the initial project cost and the cleanup costs. A complete roof tear-off before replacing the roof is a more valuable and sound investment because it helps protect your home. The roof tear-off process will allow a roofing contractor to find out if your roof decking or underlayment has any problems. If decking and underlayment problems are undetected and unfixed, then they can cause costly roof leaks in the future even if you have covered up your current shingles with new ones. During a roof-tear-off, a roofing expert like Kroll Construction, will prevent this from happening. In addition, we can also replace your roof’s flashings and water shields, greatly reducing the risk of leaks. With a full roof tear-off and replacement, you won’t have to worry about surprise leaks and other problems in the future. 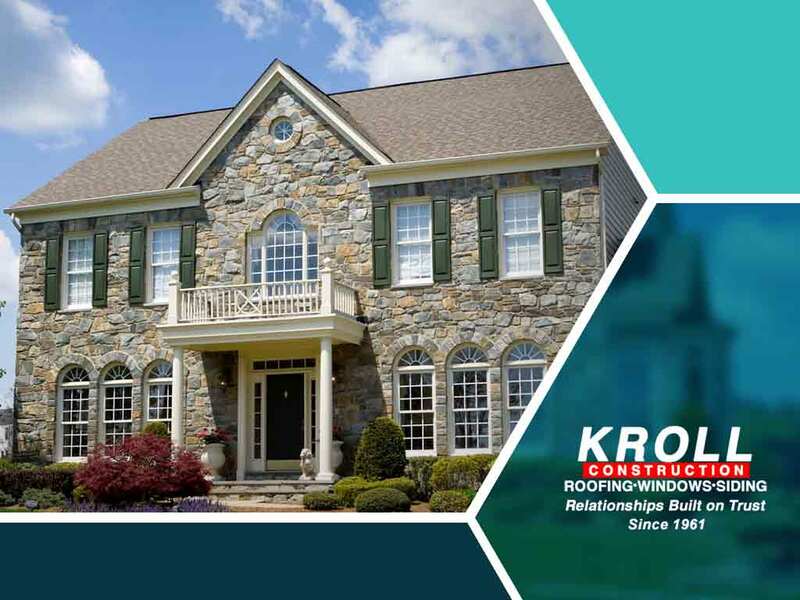 You can trust Kroll Construction with your roof tear-off and roof replacement because of our decades of experience, extensive training and resources. We are fully trained in the latest roofing products and techniques and we know how to fix all kinds of roofing problems. When we tear off your current roof, our crew will be quick, efficient and thorough. We will also keep your property clean and debris-free during and after our work. As one of the top roofing contractors in our area, Kroll Construction highly recommends choosing a roof tear-off instead of a re-roof. A full tear-off and roof replacement leads to better results and makes sure that all of your roofing issues will be resolved. You can rely on Kroll Construction for your roof replacement needs because of our decades of experience and our excellent certifications. Call us at (844) 688-9632 to learn more about our services and products. We serve homeowners in Detroit and nearby areas.